Well this was a surprise; seemingly out of nowhere Jhené Aiko has hit us with a full on follow up to her major debut Souled Out. Now I did not like that album and felt like it just didn’t work on so many levels, but I have always felt like she’s had immense potential ever since I first heard Sailing Soul(s). After prodding from my cohort, who claimed Trip to be an Album of the Year contender I decided to give it a shot sooner than later. Immediate impressions, the production on Trip is leaps and bounds better than Jhené’s debut, which was a major area of disappointment for me. There weren’t any songs that jumped out at me as skippable and it’s a generally enjoyable listen from front to back as she opens up about all of her recent troubles with admirable openness. I will say however, that at an incredibly lengthy 22 tracks (just under a hour and a half) it would have been nice if the songs had a bit more variety to them; things start to feel a bit ‘samey.’ Although the album is named Trip and there’s skits where she partakes in some psychedelics, it ends up feeling like her most straightforward project yet. Outside of some generic spacey synths and the constant reminder that she is in fact on a drug trip, I wouldn’t have put two and two together. The latter half of the album feels oddly disjointed from the rest of the album but all in all, this felt like her most fully realized project yet; just nowhere near as psychedelic as it was implied or as I hoped for. A strong return for Jhené Aiko, but Album of the Year worthy? I wouldn’t go that far. Have you heard Trip? What’d you think about it? Do you think this was Jhené Aiko’s most realized preject yet? And do you think it’s Album of the Year material? Let me know in the comments below and be sure to leave your own ratings and reactions for the album. 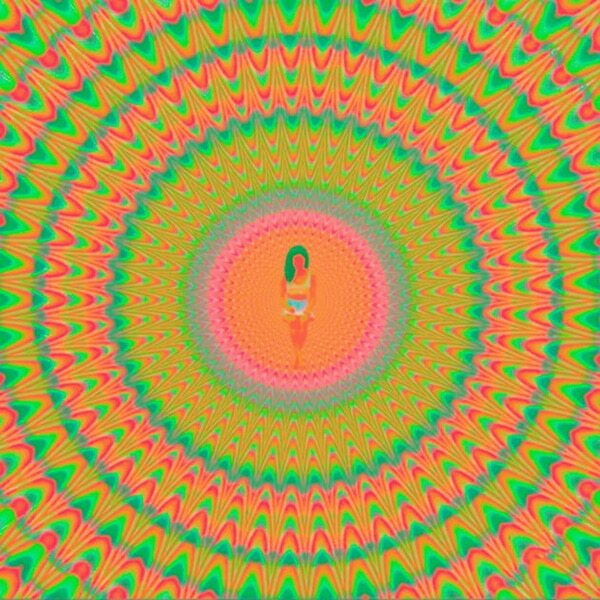 Trip felt like Jhené Aiko's most fully realized project yet and a major improvement over her major debut. It was just nowhere near as psychedelic as it was implied or as I hoped for, and ended up being a pretty straightforward ride.